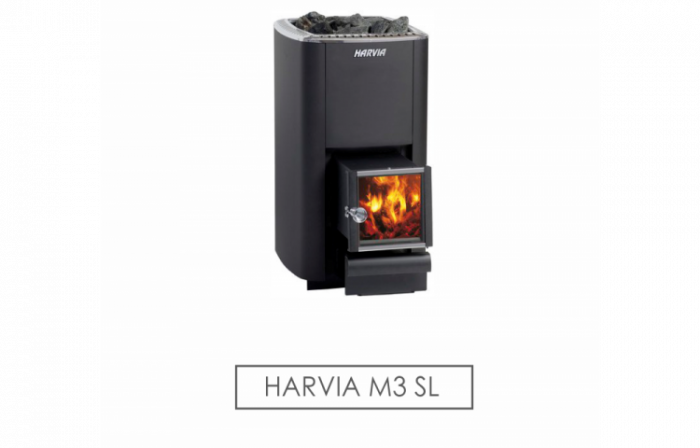 Meiri glæsileika í gufubaðinu þínu með nútíma viðarkyntum hitari. 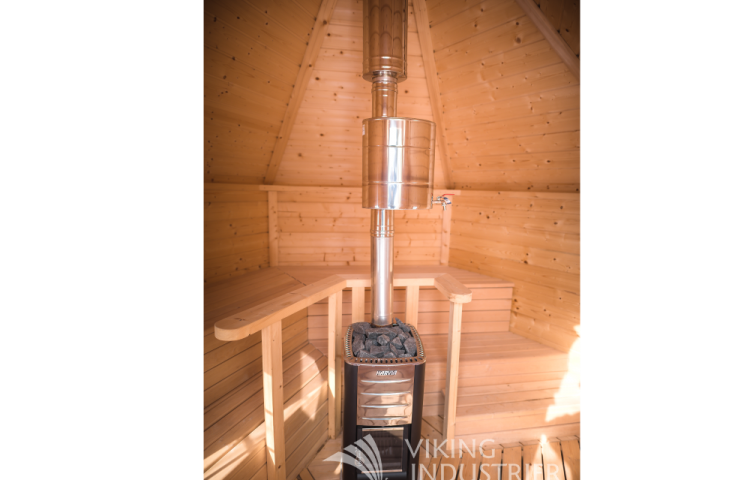 Viking Industrier offer a collection of heaters tailored to our products from the smallest saunas, family saunas to large public saunas. 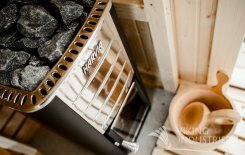 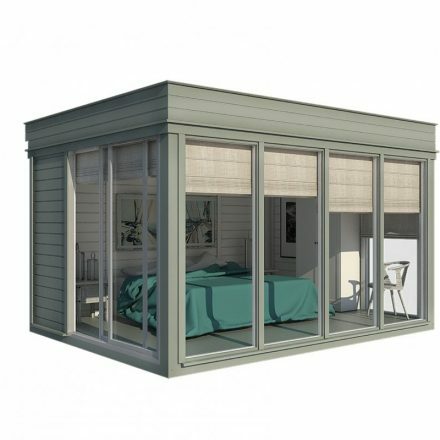 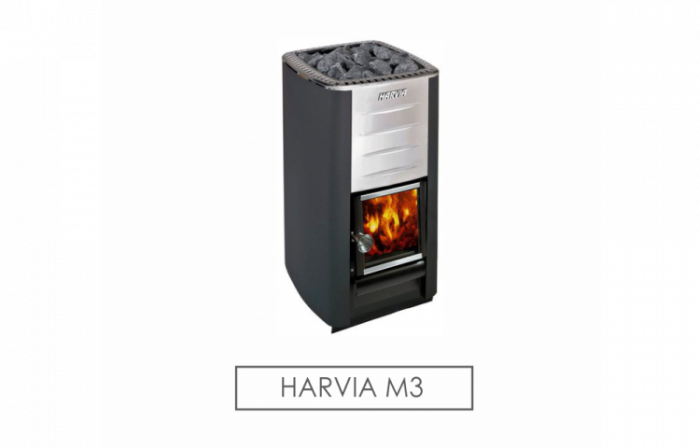 Our range of sauna heaters offer a modern solution with stylish design that makes them an integral part of your sauna oasis. 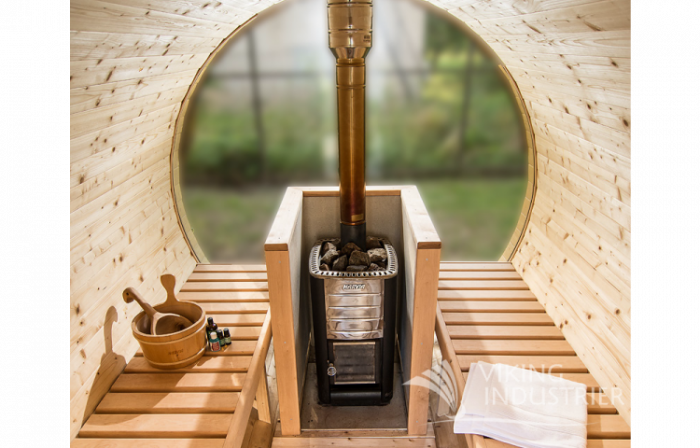 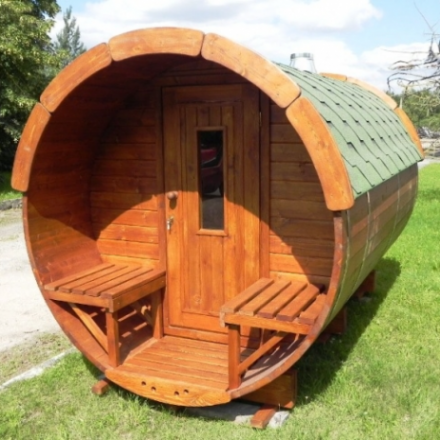 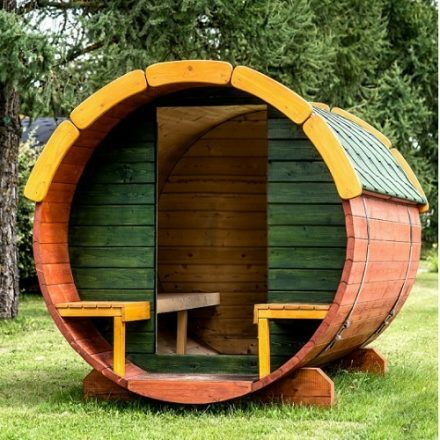 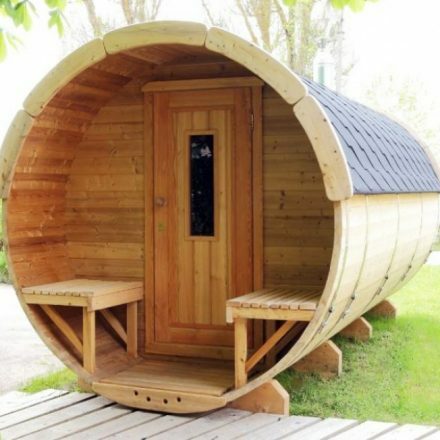 Traditional way and modern technology enables great heat capabilities in your sauna. 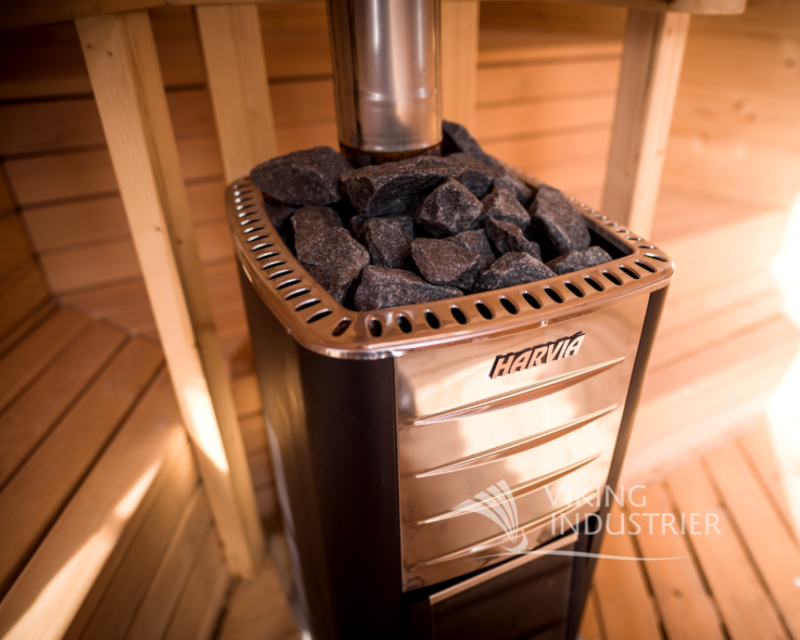 We provide sauna stones in standard set of heater to ensure a pleasant level of humidity in your sauna. 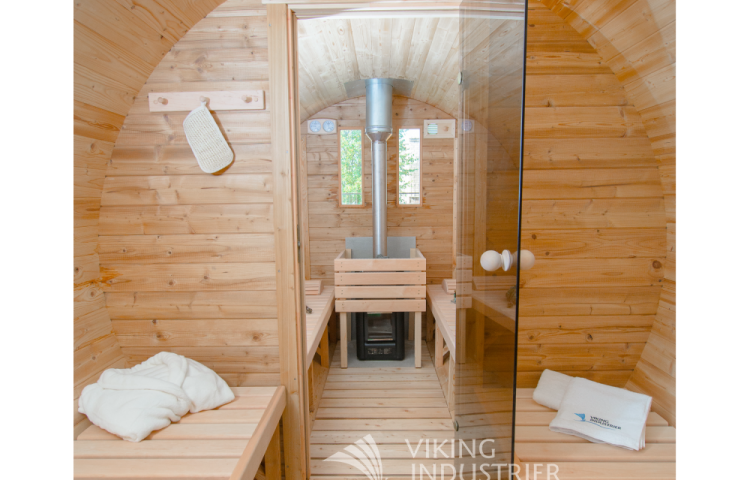 The wood burning system heats up the rocks evenly, the sauna warms up quickly and the result is soft heat. 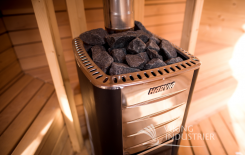 Create a pleasant steam by sprinkling water on the rocks. 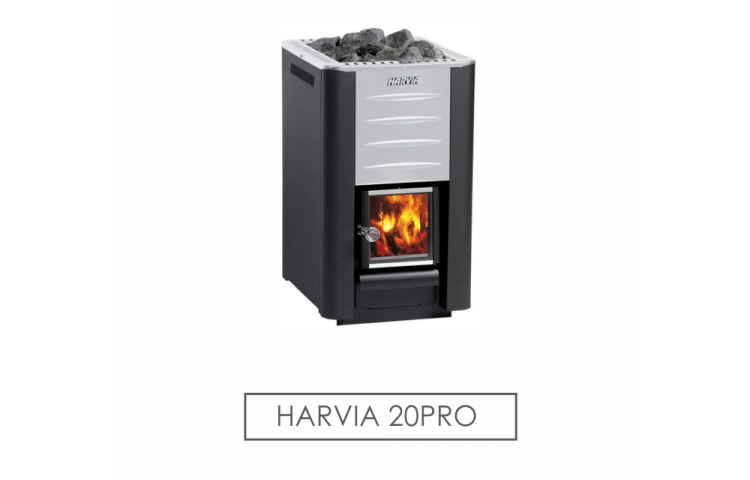 The reason for this is that the split-face stones store plenty of heat, making the water thrown onto them vaporise efficiently on the broad fracture surface. 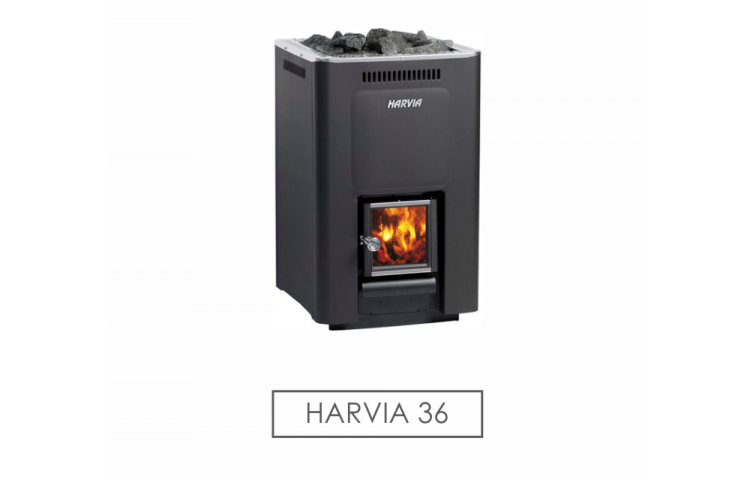 The split-face stones are easy to stack and enable good air circulation, which saves the heating elements of an heater. 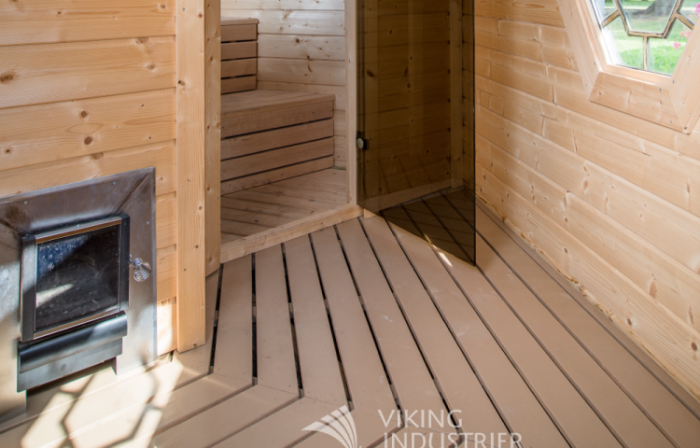 The split-face sauna stones are selected with respect for old sauna traditions and provide bathers with proper, soft steam sensations. 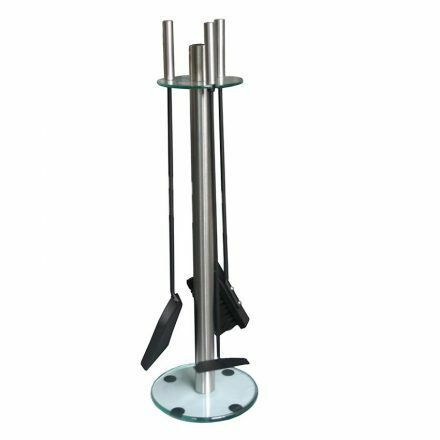 The steel chimney is a stylish, stainless steel chimney solution that is easy to install. 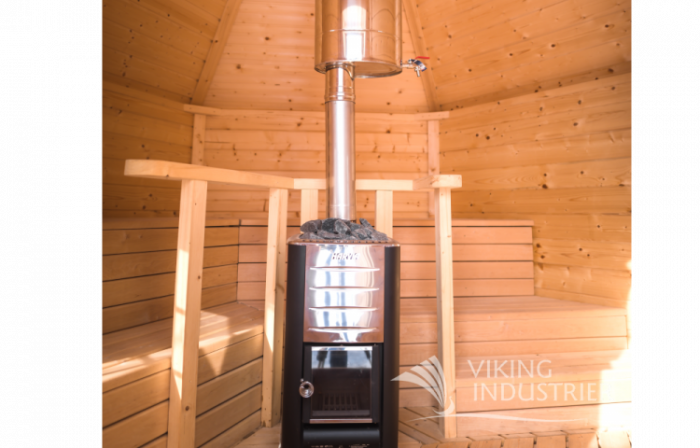 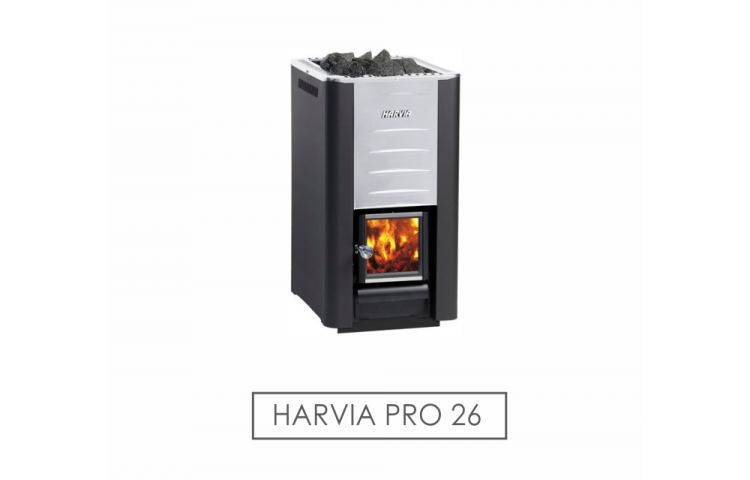 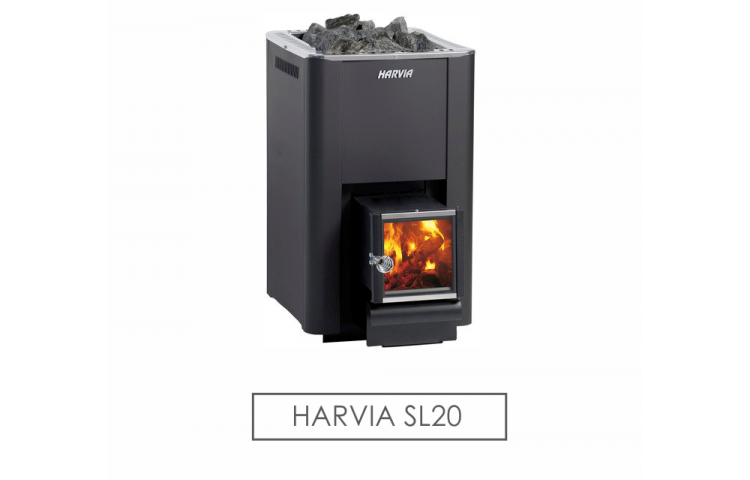 The steel chimney withstands extensive changes in temperature and has mainly been designed for use with wood-heated stoves, smaller fireplaces and iron stoves in detached sauna buildings. The standard delivery of the steel chimney includes the steel chimney and a utility box with 1.0 m of non-insulated smoke pipe, a rain cap, a rubber rain flange and an installation set for the rain flange, a stainless steel lead-through flange for the ceiling and a lead-through insulation and protector. 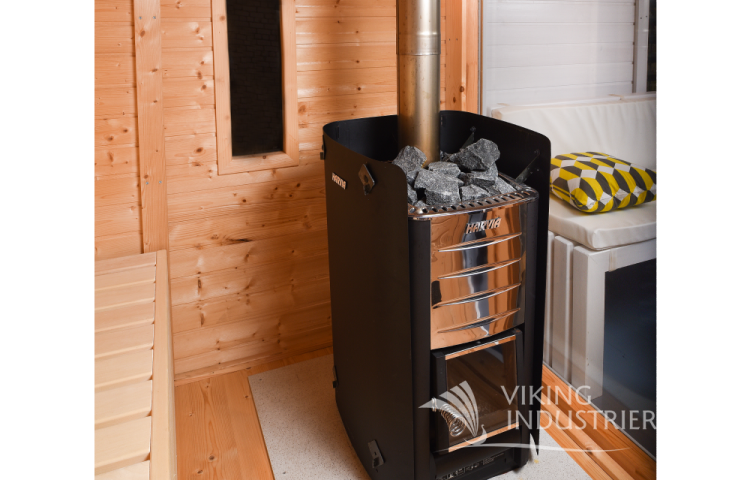 The steel chimney can easily be extended.